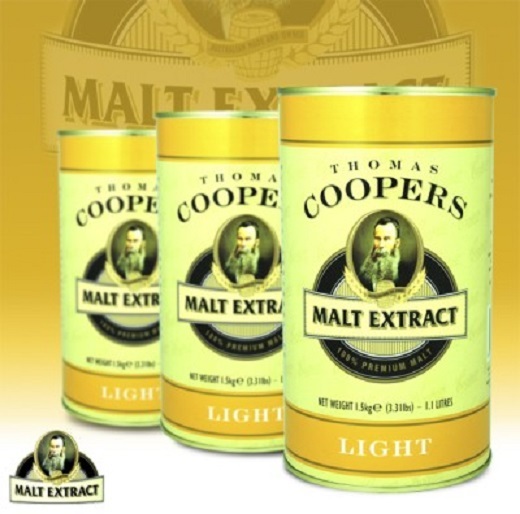 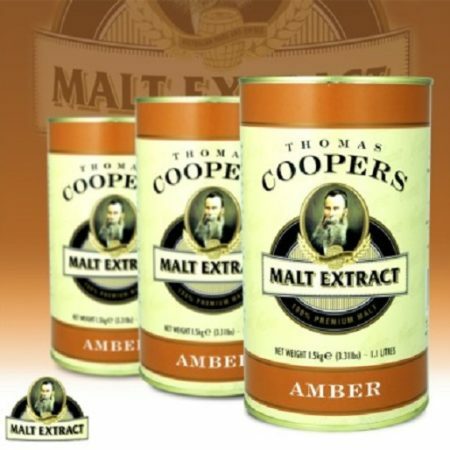 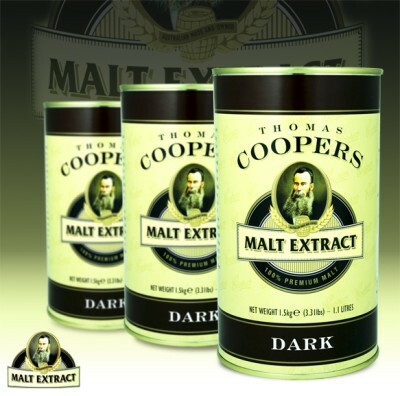 Thomas Coopers Light Malt Extract, produced by brewers for brewers, is ideal as a quality adjunct for brews intended to be light in colour. 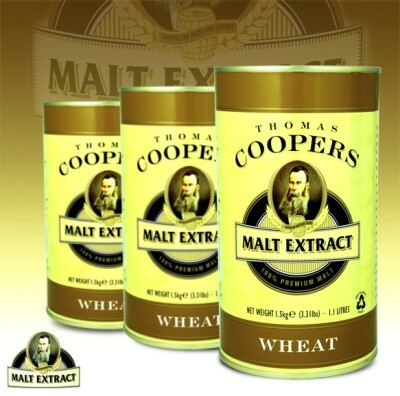 This selection of malt extracts allow you to personalise your brews with a minimum of fuss. FG 1010 approx.